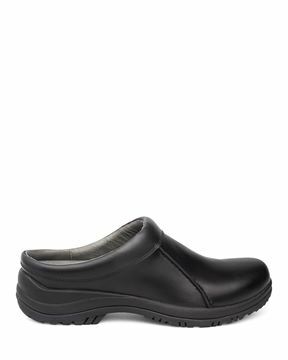 Karl is a traditional open-back clog that features a roomy, reinforced toe-box, an anatomically contoured PU midsole, an inner frame for stability and support, a generously padded instep collar, and an anti-fatigue rocker bottom that enhances forward motion while walking. Box leather has a smooth, clean finish that can be easily cleaned and is an ideal leather for workplace environments with wet, acidic or greasy conditions. We recommend applying our Anytime Shoe Shine to maintain a smooth and rich leather appearance. Great arch, so makes for a very comfortable shoe. 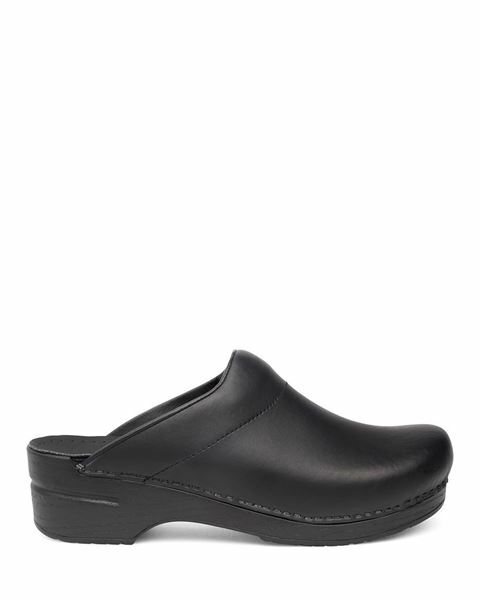 This is my 4th pair of open back Dansko men's clogs in 20 years. Except for summer, I wear them almost every day in the house and sometimes outside. To compensate for my wide feet, I adjust the upper to maximize the fit.